Charles A. Walker – 100 Black Men of America, Inc.
Charles Anthony Walker is the President and Founder of Intelligent Technologies, a custom audio/video integration company specializing in Home Theater, Distributed Audio/Video, Home Automation and Lighting Control, with a second division handling IT Support and Consultation for small businesses. Walker began his career with Microsoft Corporation, where he served as the technical liaison for high‐profile federal and state government agencies to include: NASA, the House of Representatives, the U.S. Senate, the Pentagon and the Office of Naval Research. While at Microsoft, Walker played an integral role in the development of various software systems including MSDOS, Windows 95, Windows 98, Windows Millennium, Windows XP and Windows Vista. In 1996, he founded Intelligent Technologies. During its initial launch, the company solely focused on small residential and commercial computer troubleshooting and repair projects. It quickly grew into full whole home automation projects and consultation and full system deployment for commercial clients. In 2005, Walker retired from Microsoft Corporation to focus on Intelligent Technologies full‐time. Apart from his technological expertise, Walker has an extreme passion for adrenaline. From 1999‐2003, Walker was heavily involved in motorcycle road racing, winning four consecutive championships in the Championship Cup Series after which he went on to race at the pro level in American Motorcycle Racing Association series. He gained sponsorships and support from Ducati North America, Fast By Ferracci, Snap On Tools, Red Bull and other well‐known names in the world of motor sports. Walker simultaneously served as a race instructor. Walker has always believed in paying it forward and helping others. In 2001, Walker became a member of 100 Black Men of Greater Charlotte. Being appointed to its Board of Directors after his first year of joining the organization, he has served on the Board of Directors in some capacity every year since. Walker is currently serving his second term as the President and Chairman of the Board for the Charlotte Chapter. Under Walker’s leadership, the Charlotte Chapter has been recognized and honored with several awards to include: Collegiate Chapter of the Year in 2015 and 2017 from the 100 Black Men of America, Inc.; Best Mentoring Practices award from the Charlotte Mayor’s Mentoring Alliance in 2015; the Community Empowerment award from the Charlotte Chapter NAACP in 2015; and the MLK Community Service award from the City of Charlotte in 2015. In 2016 and 2017, the Charlotte Chapter’s Movement of Youth Program won the African American History Challenge at the 100 Black Men of America’s National Convention. In 2017, the Chapter was awarded Chapter of the Year in Education at the National Convention. 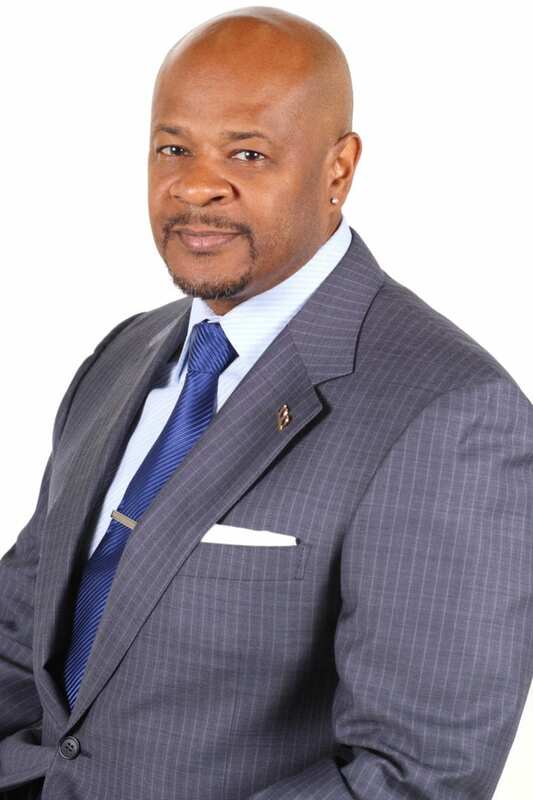 In addition to his leadership on the local Charlotte Chapter level, Walker currently serves as a Board Member at Large for the National Chapter of the 100 Black Men of America, Inc.
Walker has been recognized on numerous occasions for his timeless dedication in giving back. He has been nominated for Charlotte’s 40 Under 40; nominated two times for the Mayor’s Mentor Alliance Mentor of the Year award, awarded three times for 100 Black Men Greater Charlotte Chapter Mentor of the Year and recognized in Who’s Who of Black Charlotte. Walker also serves on the Board of Directors for MechEd and is a Success Leader for Young Black Males (YBM) Leadership Alliance. In addition to his awards and recognitions, Walker has served as a Keynote Speaker and participated in various panel discussions on pertinent issues in education and the empowerment and forward-moving progress of youth. Walker holds a Bachelor’s of Science degree in Computer Information Systems from DeVry Institute of Technology. He is a member of Kappa Alpha Psi Fraternity, Inc. Walker was raised in Danville, Georgia.